From measurements to contract research – ask us! Whenever your company or organisation find itself in need a contract research partner, a place for high-tech analysis or measurement or have a specific problem solved, ask us! 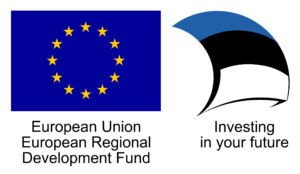 Our network of universities and other research and development facilities covers the whole Estonia and has ties to such facilities all around the Baltic sea. We will lead you in the right direction within 5 working days.